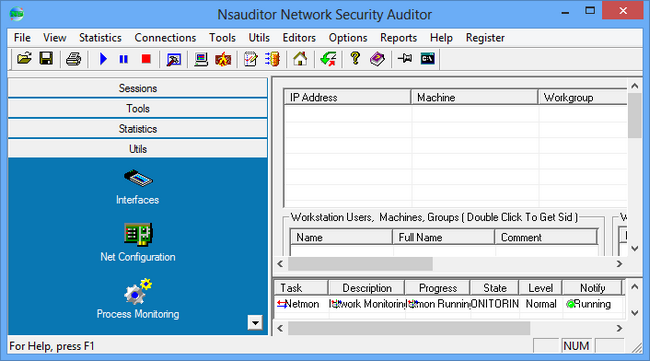 Nsauditor Network Security Auditor — Advanced All-In-One Network Tools Suite! Nsauditor is a complete networking utilities package that includes more than 45 network tools and utilities for network auditing, scanning, network connections monitoring and more. 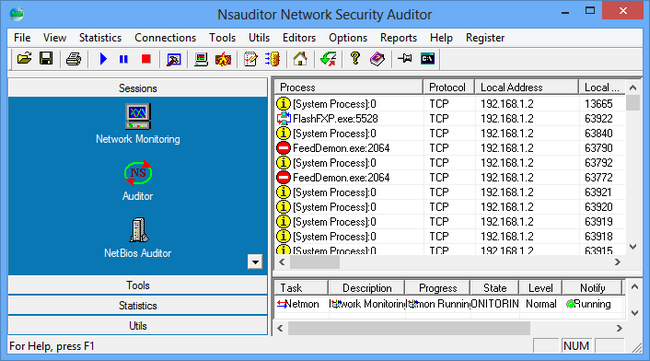 Nsauditor Network Security Auditor combines in one product Network Security and Vulnerability Scanning, Network Monitoring and Network Inventory, it allows monitoring network computers for possible vulnerabilities, checking enterprise network for all potential methods that a hacker might use to attack it and create a report of potential problems that were found. Nsauditor helps network administrators to identify security holes and flaws in their networked systems. The program also includes firewall system, real-time network monitoring, packet filtering and analyzing. Nsauditor significantly reduces the total cost of network management in enterprise environments by enabling IT personnel and systems administrators gather a wide range of information from all the computers in the network without installing server-side applications on these computers and create a report of potential problems that were found. A network monitor provides some insight into services running locally, with options to dig down into each connection and analyze the remote system, terminate connections, block unwanted network connections with incrusted firewall system and view data on the associated process. Nsauditor Network Security Auditor is the best network security tool designed to scan networks and hosts for vulnerabilities, and to provide security alerts. 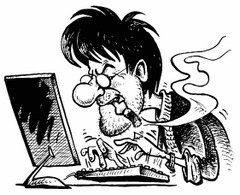 Nsauditor network auditor checking enterprise network for all potential methods that a hacker might use to attack it and create a report of potential problems that were found. Nsauditor network auditing software significantly reduces the total cost of network management in enterprise environments by enabling IT personnel and systems administrators gather a wide range of information from all the computers in the network without installing server-side applications on these computers and create a report of potential problems that were found. Nsauditor network monitoring provides some insight into services running locally, with options to dig down into each connection and analyze the remote system, terminate connections and view data. 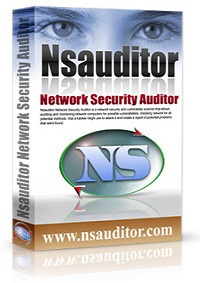 Nsauditor is the best network security auditing tools suite, includes more than 45 network tools and utilities for network security auditing, network scanning, network monitoring and more.